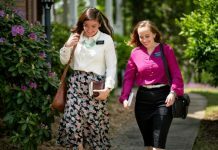 Life Mormons in ConTEXT: Why do Mormons go on Missions? 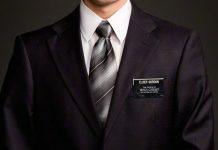 Mormon missionaries. You see them pretty much everywhere on their bikes or knocking doors, always in their white shirt and tie or dress with a black nametag. Although easily recognizable in appearance, it may still be hard to understand what they do and why. Over 65,000 young adults between the ages of 18 and 25 choose to leave behind their lives and families for 18 months for single women and two years for single men to preach the gospel of Jesus Christ. They follow the pattern of missionaries in the New Testament, who went “two by two” to teach the gospel and baptize believers in the name of Jesus Christ. While Jesus Christ was on the earth, he taught the things that would bring joy to man on earth and eternal life in the life to come. He taught that only in and through Him could man be saved from sin and return to live with God again. Many believed on His words and felt the redeeming joy of following Jesus Christ. For those who believed, they were given the charge to take the truths Christ taught to all the world. Today, there are many who still believe these truths and have felt the power of Jesus Christ enter their lives. They too have taken on the charge to preach the gospel of Jesus Christ to the four corners of the earth so that others might feel of the joy that the gospel brings. 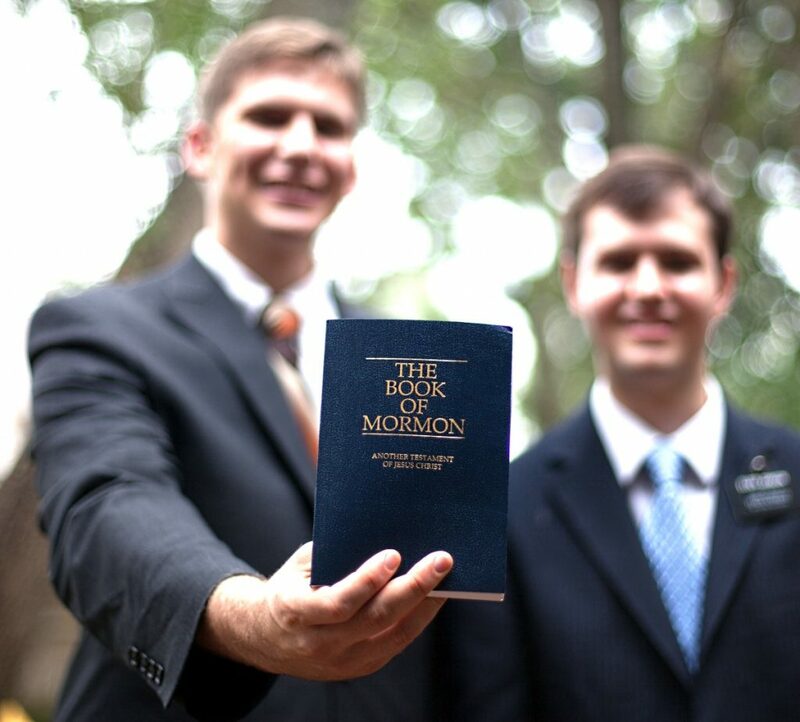 For this reason, Mormon missionaries sacrifice their time and energy to preach the gospel. 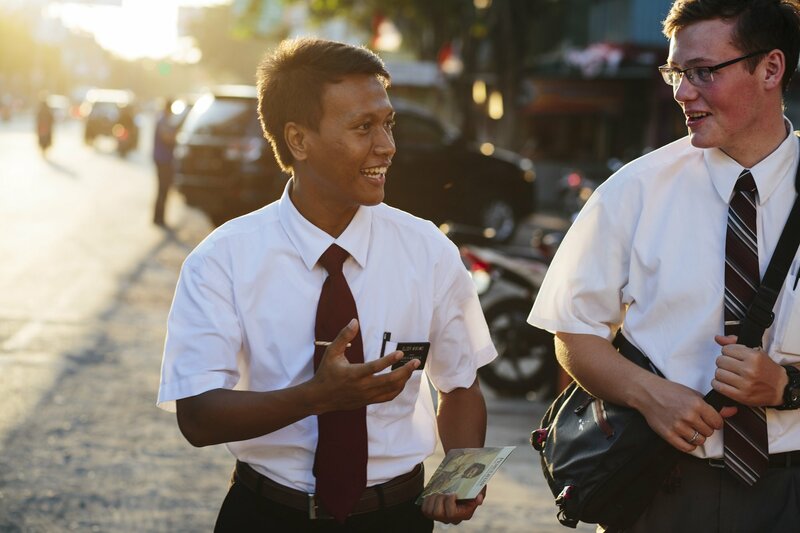 Missionaries avoid parties, media, and other things common to young single adults to spend all of their time serving others and sharing the gospel of Jesus Christ. Missionaries are assigned a place to serve; they don’t choose. This is why there is often much excitement when a missionary receives his or her assignment. However, missionaries understand that “an assignment to labor in a specific place is essential and important but secondary to a call to the work” of teaching the gospel of Jesus Christ. For missionaries, serving those around them brings joy beyond measure as they are able to witness miracles and hope restored in homes and families much like the ones that surround us. 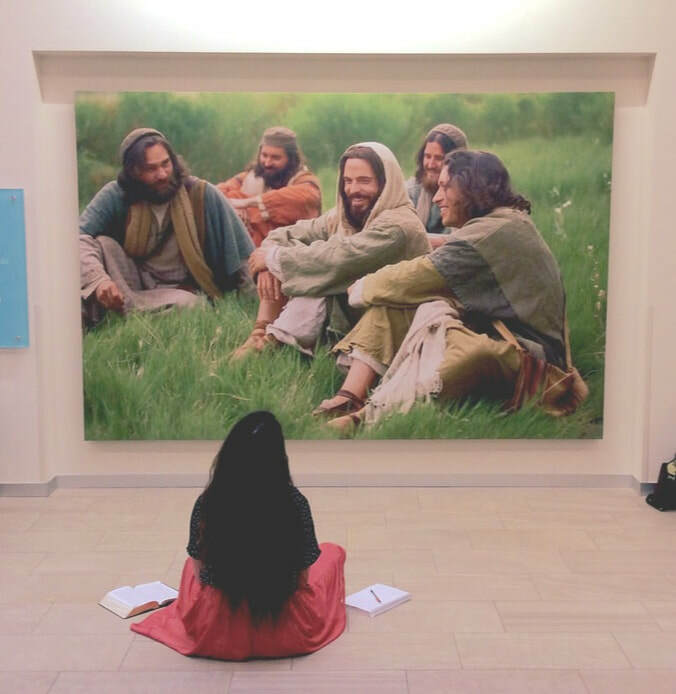 They know that the gospel of Jesus Christ, restored through the Church of Jesus Christ of Latter-day Saints, is the way to happiness and peace in this life and eternal life in the world to come. Before they leave to serve in their assigned area, missionaries attend one of 15 training centers to learn the language (if necessary) and how to teach the gospel clearly. Serving as a missionary requires sacrifices. Missionary work is entirely voluntary. They must pay for the cost of their mission, except for transportation to and from their assigned areas. Likewise, contact with family and friends is limited to letters or emails once a week and phone calls to family on special occasions. These sacrifices are sometimes difficult when a missionary becomes homesick or discouraged. But through these sacrifices, missionaries learn to trust in God who leads them to the people that are looking for the hope and light that the gospel brings. 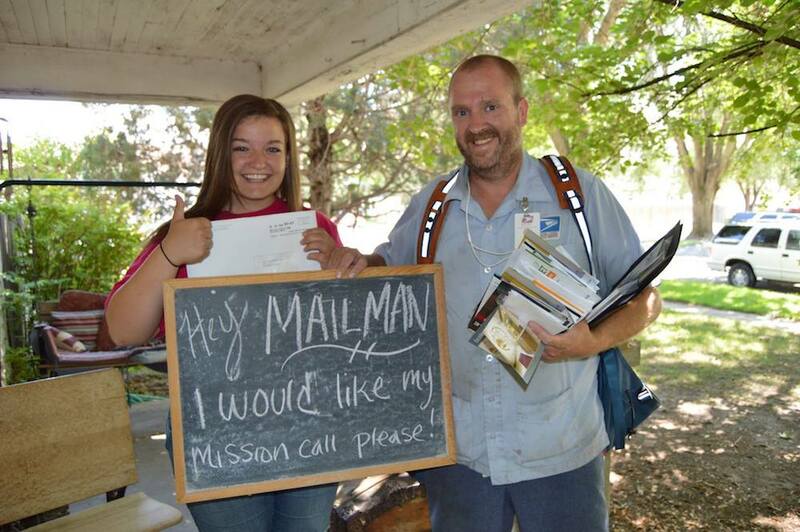 Missionary work is a blessing to both the missionary and those who receive the power of the gospel of Jesus Christ into their lives. Those who have met and associated with missionaries often feel the overpowering love that they serve with, and have felt a personal witness that what they teach is the truth. 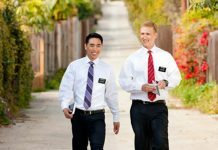 And here is a video that answers some of the most frequently asked videos about Mormon Missionaries. Check it out!